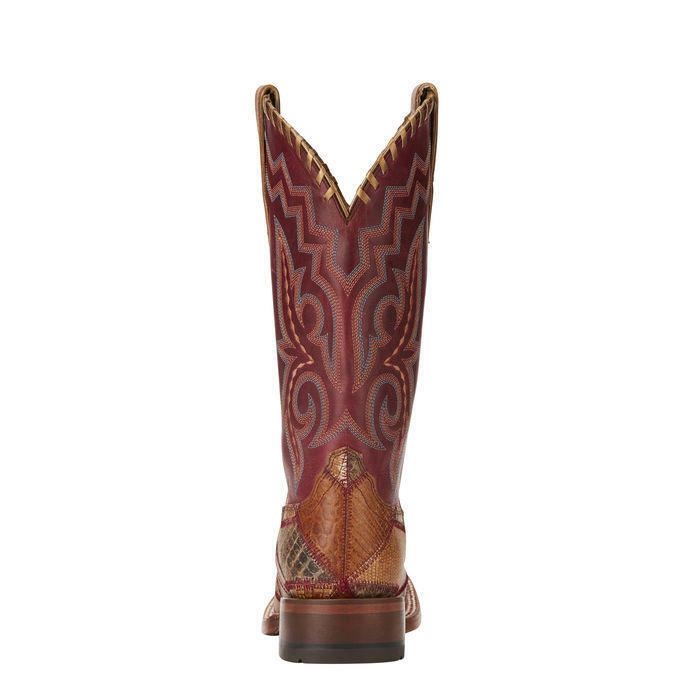 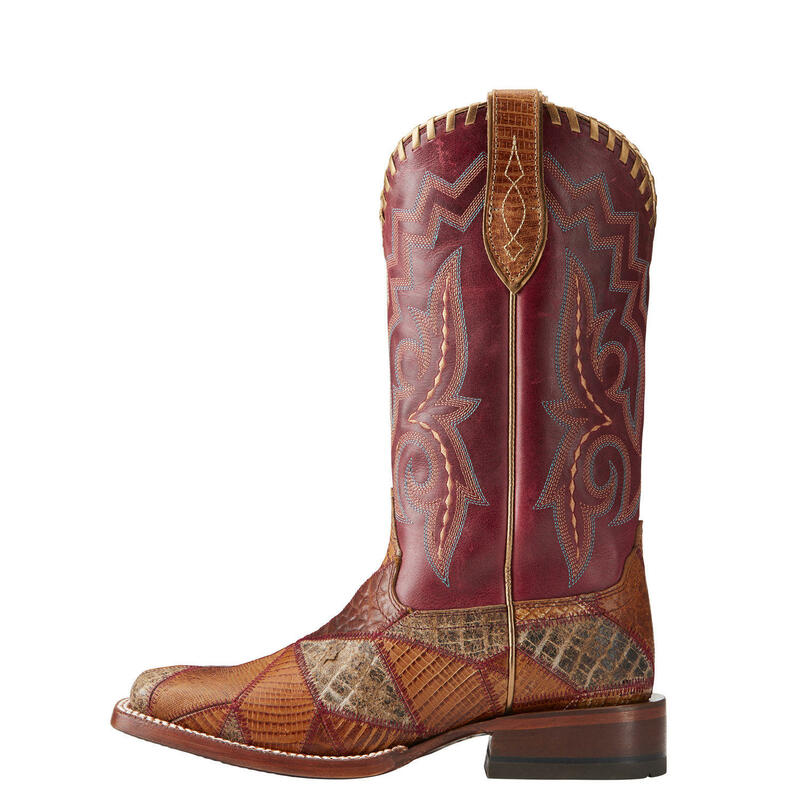 A bold and bright boot, the Reese will certainly make you stand out from the crowd. 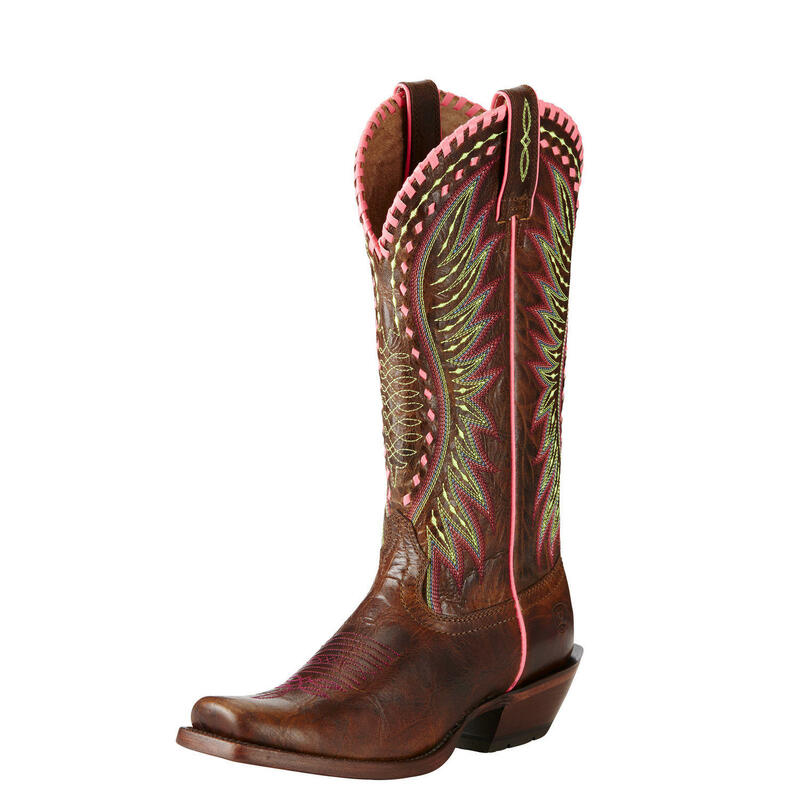 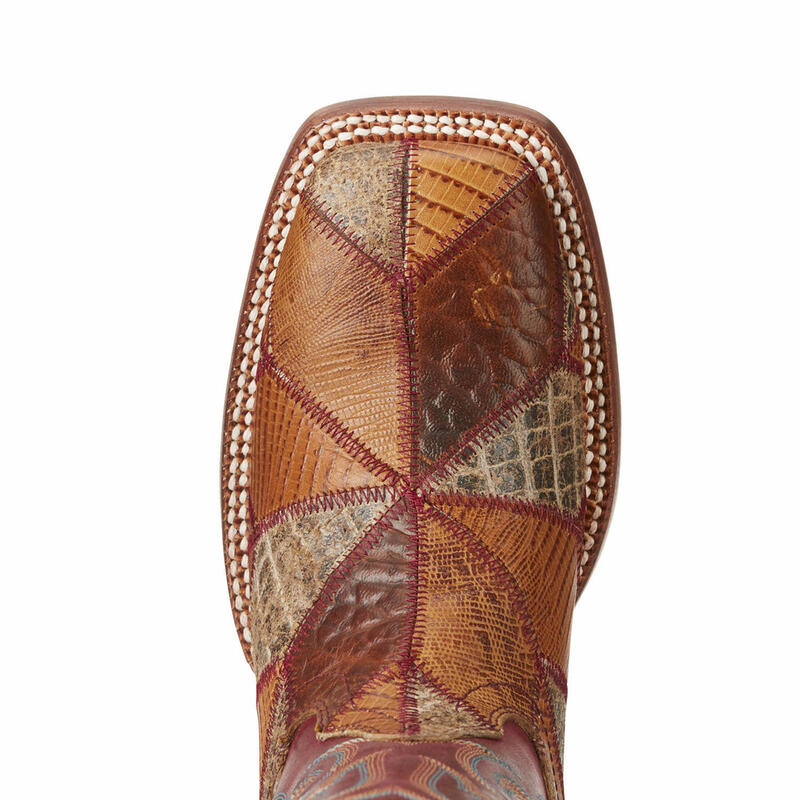 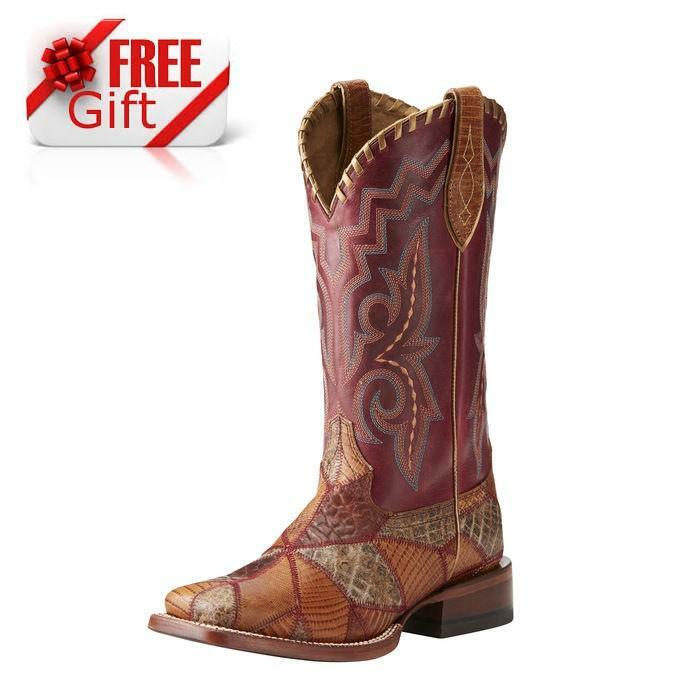 Made from a premium full-grain leather foot and upper, it features artistic whipstitch detailing along the topline to create a pretty feminine look and ATS® Pro technology for superior, long-lasting support and comfort. 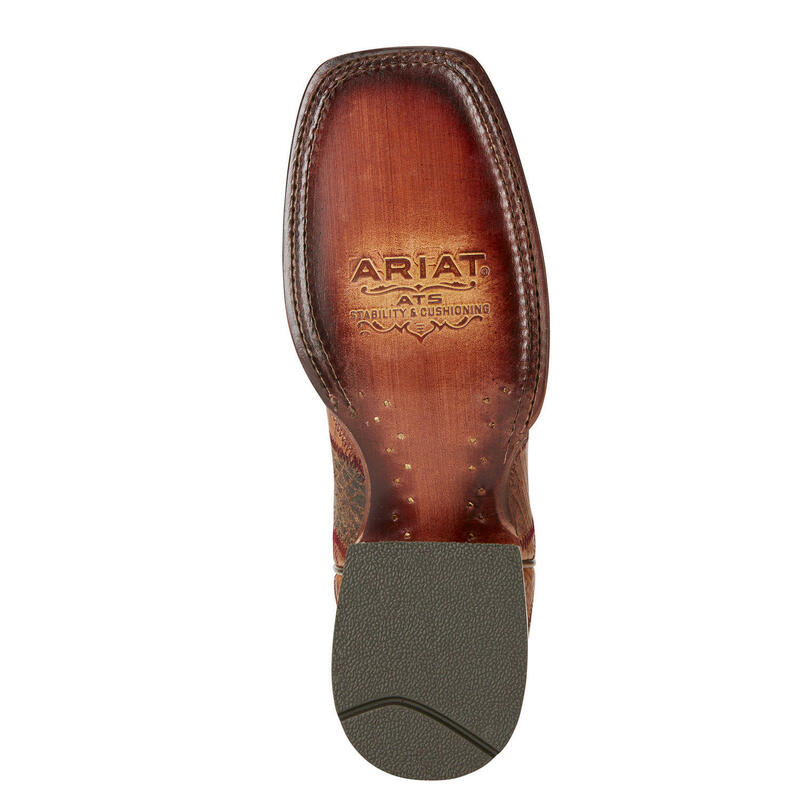 The boots are finished with a Goodyear leather welt and a hand-nailed veg-tan leather outsole and heel.